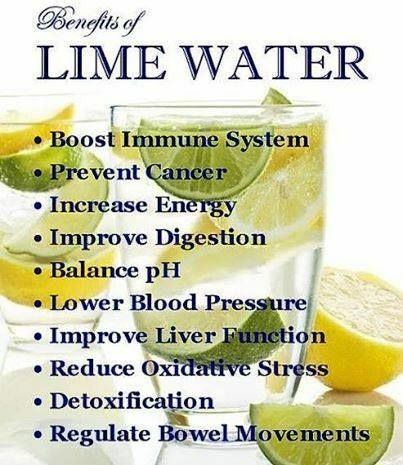 A glass of warm lime water first thing in the morning is surpisingly helpful in several ways. How to Organize a Man’s Closet in 5 Simple Steps! Today, I thought I would focus on the men. 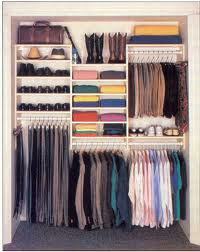 The fastest and simple way to organize your closet, and easier to find what you are looking for. Especially great for men who are constantly on the go. If the clothes haven’t been worn because they don’t fit or hasn’t been worn in the last 6 months they can be given to thrift store or clothing donation location. If they may be worn later on in the future, they should be put in storage boxes. Now you have a new closet. Every year, repeat to make your closet stay organized. Check out these smart 10 uses for aluminum foil. 1. Perfect pie crust keep the edges of your pies from burning by covering them with aluminum foil. 2. Silverware untarnished Place your cleaned silverware on top of a sheet of foil to prevent tarnishing. 3. Steel-wool pads Place your scrubber on a piece of foil to prevent rust. 4. Scrub your pots Crumple up a handful of foil and use it to scrub your pots and pans. 5. Keep the oven clean Are you baking a lasagna or bake ziti? 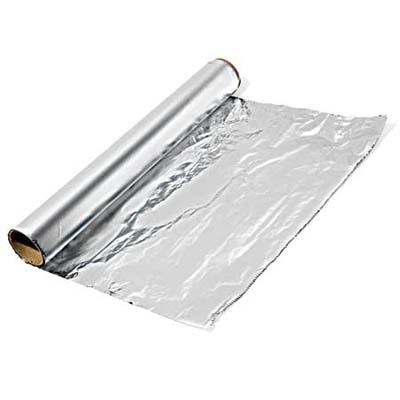 Keep messy drips from the bottom of the oven by placing a sheet of foil over the rack. Please do not place on the bottom of the oven with foil, will cause a fire. 6. Make a funnel Take a piece of foil and shape into a cone shape and start pouring. 7. Car bumpers and shower curtain rods Crumple a piece of foil, an use it to rub rust spots off your car bumpers and shower rods. 8. Sharpen scissors Fold a sheet of foil a few times and cut it with a pair of dull scissor to sharpen the blades. 9. Door handles wrap your door handles, knobs with foil to prevent paint drips. 10. Scrub grill Crumple up a piece of foil and use it to scrub off the black burn bits off the racks on the grill. Did you know there are 14,000 uses for table salt? It’s amazing at the endless possibilities what one can do with just salt. 18) Hard water in your fish tank. Rub the inside of the tank before putting your fish back. Use plain salt! De-clutter and tidy your Pantry! 1) Take out all the items from the pantry and lay out on a table or counter top even the floor. Please make sure to get rid of stuff that has expired. 3) Now sort out your snacks to one group, spices in another group, cereals, canned goods, pasta, and con’t from there. 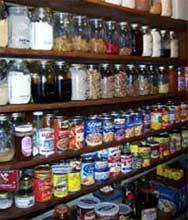 4) Keep all snacks, spices, cereals, canned goods, pasta each on it’s own shelf. Snacks can go on lower shelf, canned goods on the 2nd shelf and so one. Items that are often used keep right in front. Makes sense? 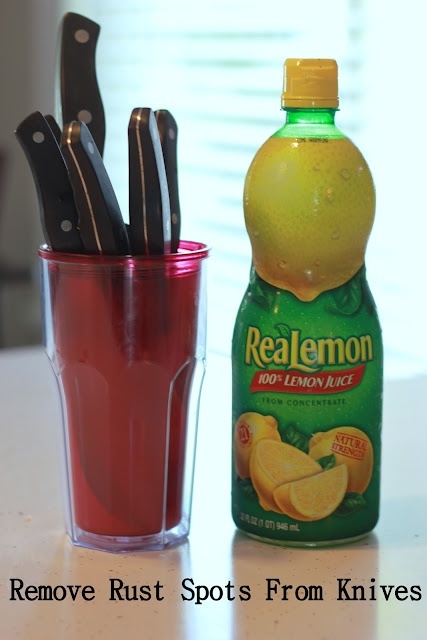 Who would have thought that something as simple as lemon juice could get rid of the rust spots on your knives or silverware? All you need to do is soak your knives or silverware in lemon juice for a few minutes and your done. That’s it! 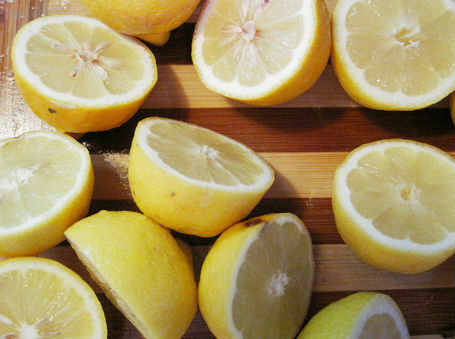 But did you know there are about 20 uses for lemon juice? Here are a few ideas. Lemon Juice can make your home look and smell good, brighten your hair, improve your hair, nails and skin. Can be use as a sore throat soother, metabolism booster, and yes a hangover helper. 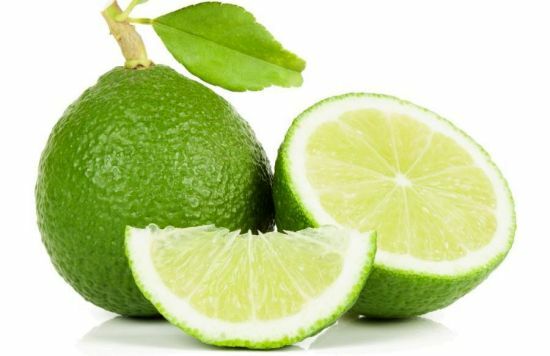 Just squeeze a little lemon juice into warm water or tea and drink. Helps balance pH levels in your body and replace the vitamin C lost in the binge. St. Jude Children’s Research Hospital. Green represents growth and renewal. Green comes in many shades and so much you can do with this amazing color. You can decorate an entire room with greens and have drama with a light clean relaxing feeling. Brings such a positive energy to any room. Check out this master bedroom. Please check out my other neat ideas! !